Welcome to smoothie day! 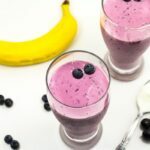 I am so excited because although I have made a fair share of smoothies in my life, I have never shared a smoothie recipe on the blog. So I decided to share three killer smoothie recipes in one day because I am awesome like that. Making a smoothie is one of the finest ways to get nutrition into your body. You dump ingredients into a blender, pulse and you have nourishment waiting to be drunk. Now let me show you three of such nourishing combos so you can dump, drink and blend forever and ever. Amen. Now before we get to the recipes, let’s do a little smoothie 101. Point one: You need a good blender. As I recently decluttered my kitchen, one kitchen appliance I realised I can never do away with is my blender. Never ever! I use a Ninja . I have used this blender for about 3 years and its performance is top-notch. It blends everything from seeds to fruits beautifully. I have also heard good things about the Blendtec or Vitamix . However, they are quite pricey compared to the Ninja . Point two: It is great to have at least one frozen fruit in the smoothie. It thickens it up and that makes for a great texture. However, sometimes I just go with fresh fruit. BUT when made with only frozen fruit, it is so smooth and creamy. Point three: You could prepackage your smoothie in Ziploc bags and freeze for easy grabbing to blend. Point four: You could add crushed ice to make your smoothie frothy. 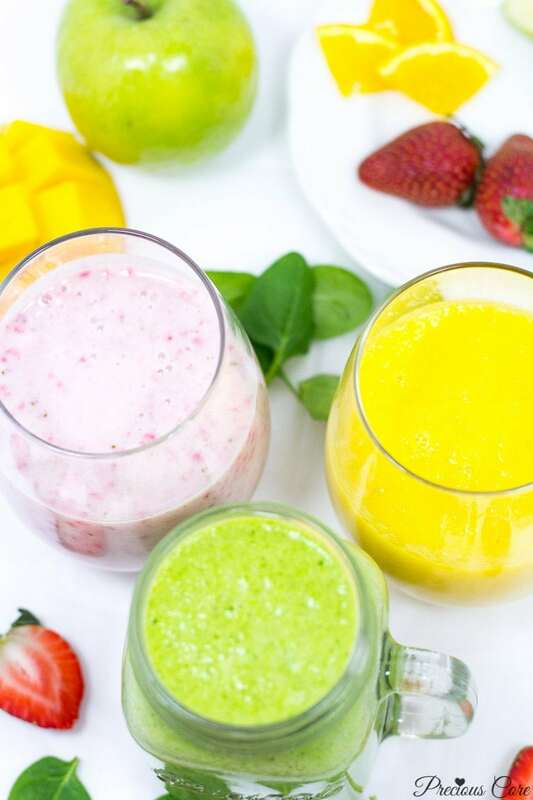 Point five: If you are using a leafy vegetable in a smoothie, blend it with the liquid (milk, water or juice), before adding the other ingredients. 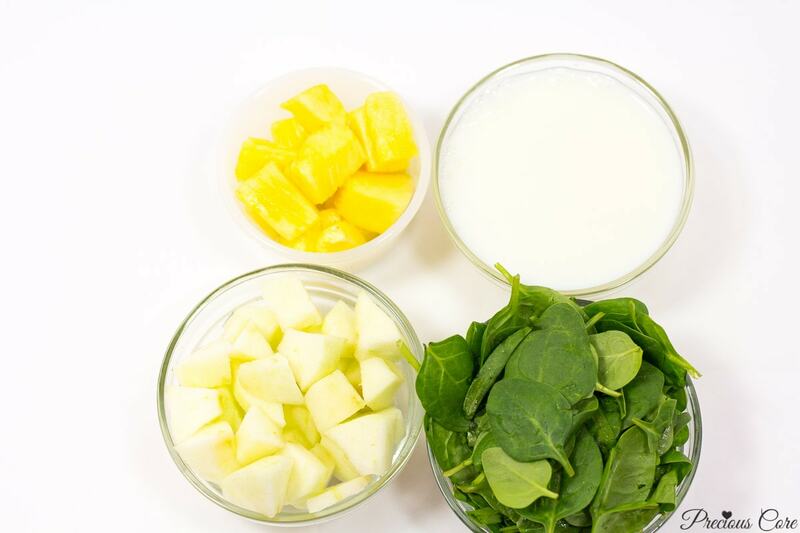 This helps to ensure that your smoothie blends properly and there are no leafy chunks. Point six: You always need a form of liquid to add to your fruits/vegetables before blending your smoothie. It could be milk, water or juice. AND if you choose to use milk, it could be coconut milk, almond milk, regular cow milk or any other milk that rocks your boat. Suit yourself, baby! Now on to our 3 awesome smoothies. I call this yellow goodness because I can’t get over the rich yellow colour. This combo totally tastes like the tropics. 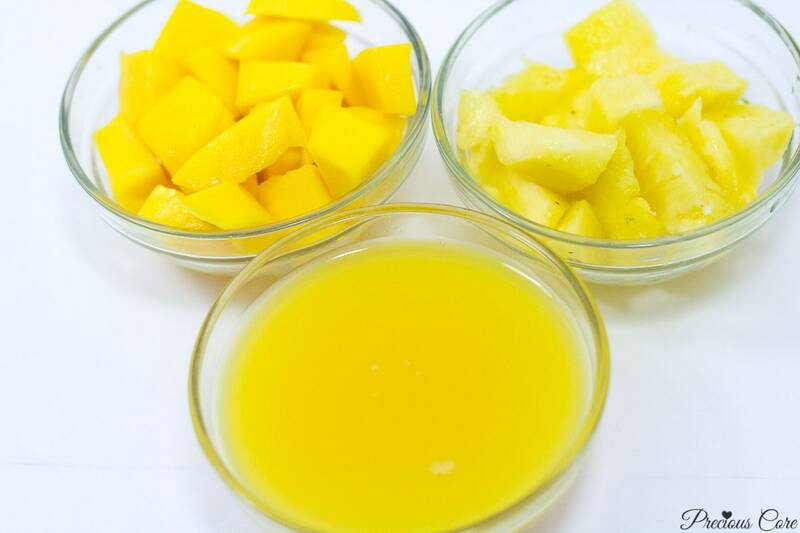 You need three ingredients: Mango, pineapple and 100% orange juice. What says natural and healthy more than green?? This is green goodness at its finest. 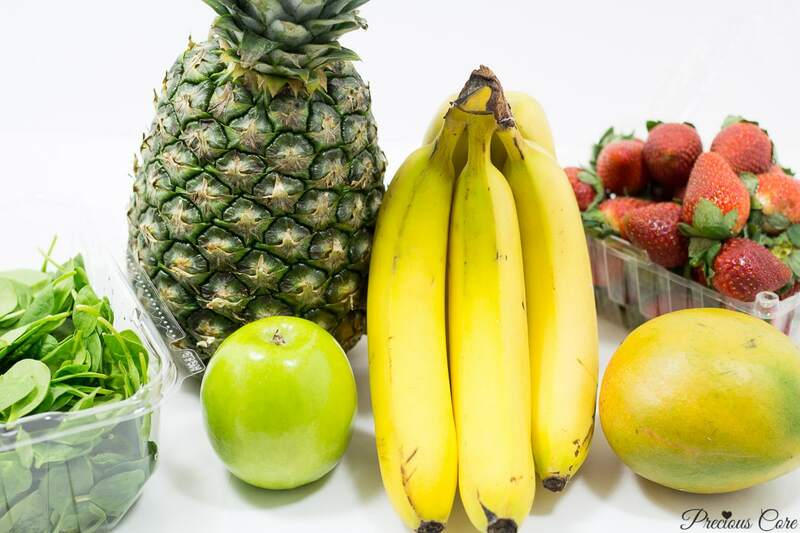 It is SWEET, thanks to the addition of fruits. 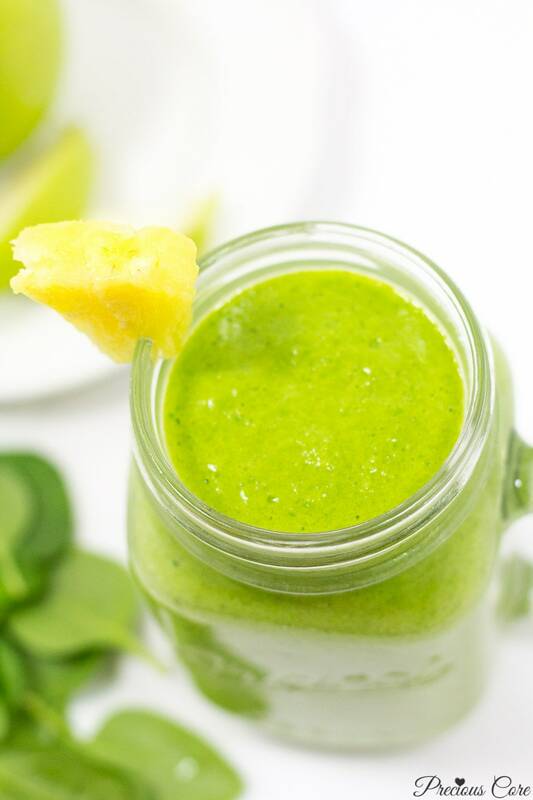 It contains a generous amount of spinach, some green apples and pineapple. With this one, you could totally use any green leafy vegetable of your choice. 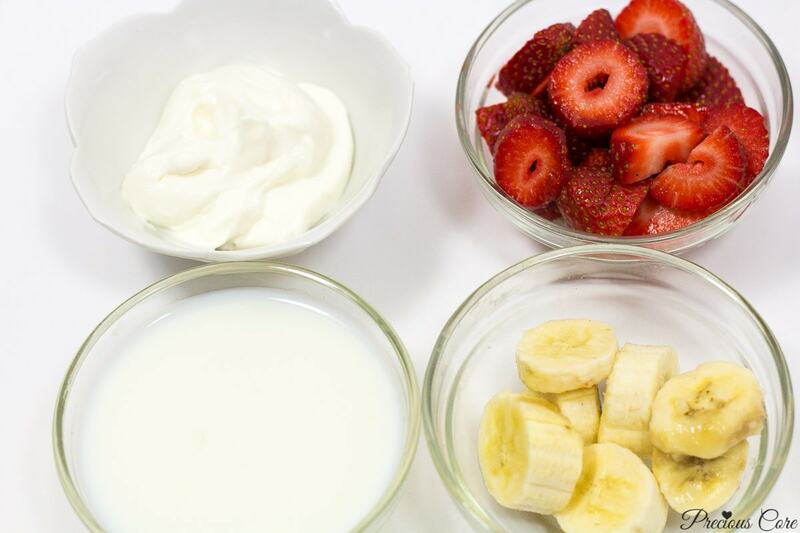 You could have this strawberry banana smoothie recipe for breakfast. It is so filling! My kids love it and I consider that a parenting victory. Not pictured is vanilla extract. I always add a little to boost the flavour of this smoothie. And here are our three friends in all their glory! 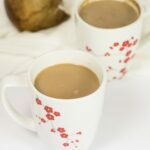 Imagine a cup of this every morning! Of course, there is the printable below with all needed details! Go ye forth and make smoothies! 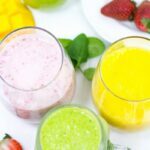 3 killer smoothie recipes that I absolutely love. Serve immediately, garnished with more fruit if desired. Put leaves and milk in blender and blend until smooth. Add in the other ingredients and blend until smooth. If smoothie is too thick, add more liquid (milk, juice or water). If it is too thin, add more fruit or ice. 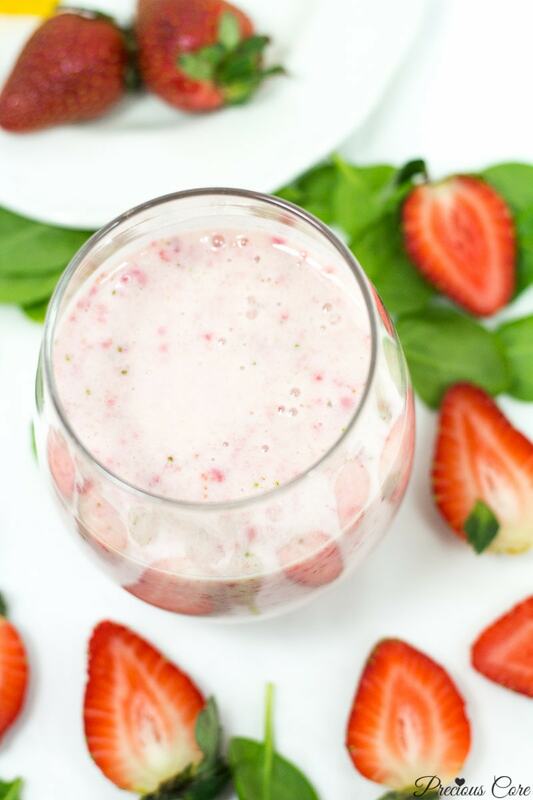 Smoothies can keep for up to 24 hours in the refrigerator. 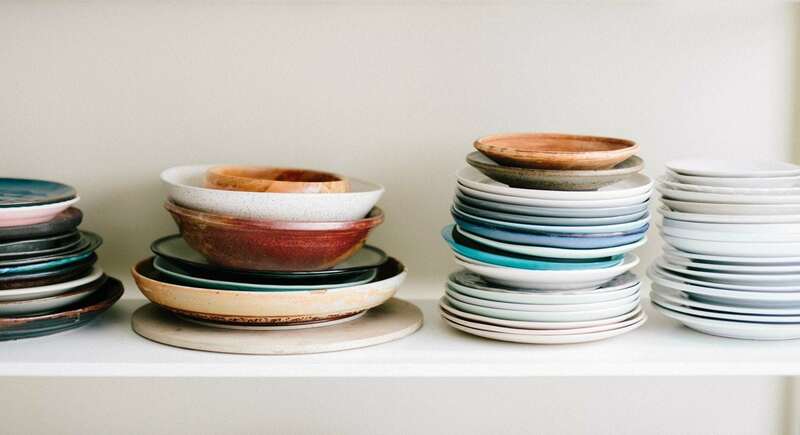 However, note that some might separate or the texture might change after being kept. 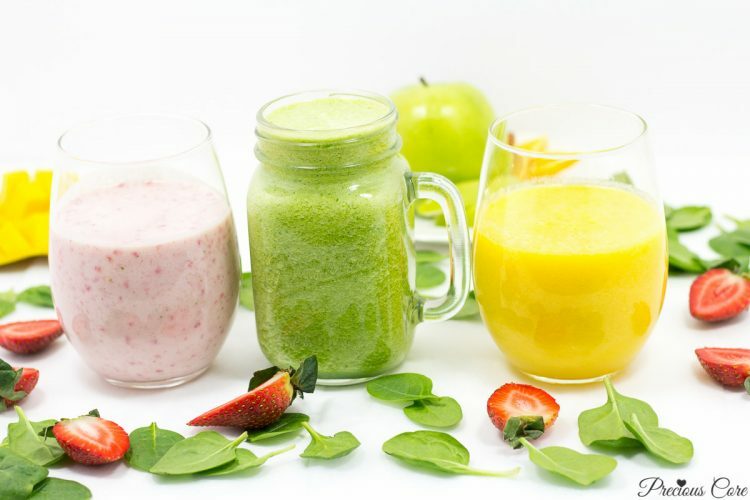 Green smoothies are best consumed immediately after blending. If you make a recipe, please tag me in a photo on Instagram @preciouscore. I’ll love to see! That’s how I be gulping the smoothies like you just served me them. Haha . Very spot on Precious! I always learn one or two from your recipes. Thanks for sharing! Awww glad to hear that, Jess! 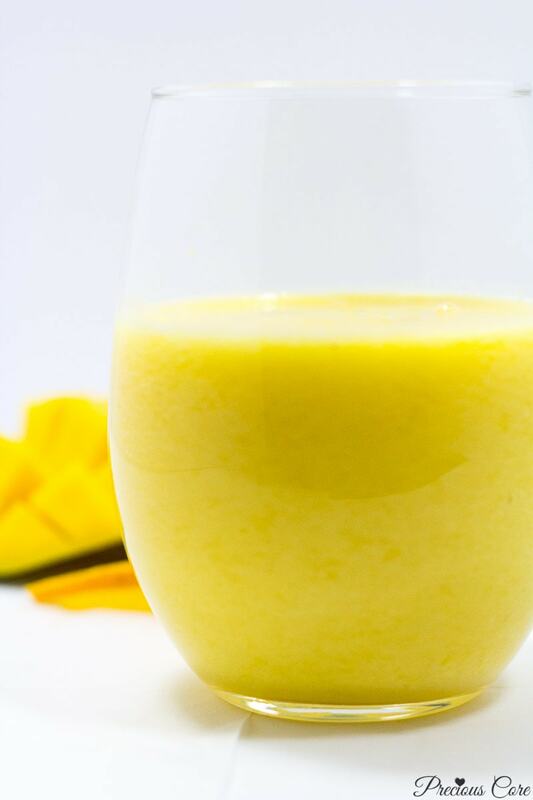 Am a smoothie kind of girl…love the recipes, have you tried fresh mango, spinach, lime juice and orange juice smoothie. Very refreshing taste for any morning ! Hi Destiny, that sounds delicious! I will definitely try that one of these days. The only thing I want to say is that I am vexing for this your camera. And I want to go and buy my own. Lol. See how awesome the the pics are. The cut pineapple one is amazing. Awww darling. Don’t vex. It’s our camera. I think you’re doing awesome with your photography Precious! The pictures are beautiful. I love smoothies and frozen yoghurt takes priority over icecubes for me but I wouldn’t mind the latter. I shy away from spinach hence my hesitation in including them into smoothies but these don’t seem bad at all. And yes, they make an amazing breakfast and filling too. I loooove frozen yogurt too. When you “hide” your spinach in smoothies you can see it but you can’t really taste it. Thanks for always being so supportive! My pot will keep sizzling as long as I am on this earth. Love you sis. Hmmm, why do I always feel smoothies are for children? I know I’m missing but what do I do. 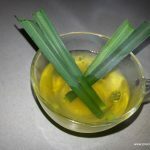 Healthy recipe you got there P.
Lol Bola, you are missing big time. Smoothies are GOOD. Hi Precious, I stumbled on your blog today and I love it. But I think you should group your recipes for easy search. Eg, Snacks, Rice Meals, Soups, etc. Going from one page to another can be quite tiring. Hi Uju, this is a great suggestion! I will work on that. Thank you! 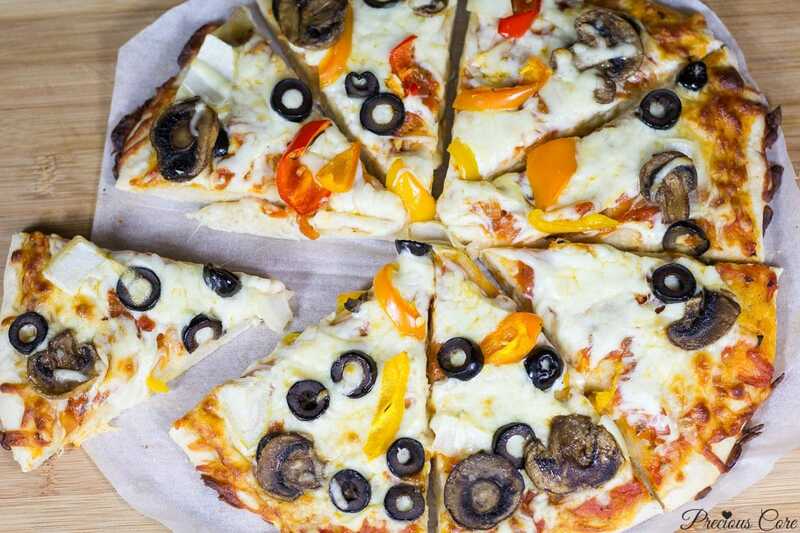 Whao,you just made my day with this recipes. Thanks for sharing. Awww glad to hear that. You’re welcome, dear! Yum, yum, yum….U are just the best Presh. I tried the Mango pineapple and it was divine. What can I use in place of strawberries? Can’t find it here in Cameroon. 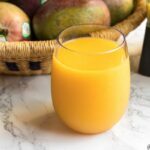 Hi Patty, so glad to hear about the mango-pineapple smoothie! Thanks for the feedback. Unfortunately, I can’t think of a substitute for strawberries. The only substitutes I can think of are other kinds of berries and they are not also available in Cameroon. Sorry, dear. Yayyyyyyyy!!! Finally got ur reply. I just went ahead and did it without the strawberries and it was still good. Uploaded the pics on my WhatsApp status and everyone is going haywire n asking for the recipes. But of course I gave all the credit to you. So glad to hear that, Patty! Pineapple is such a great idea.